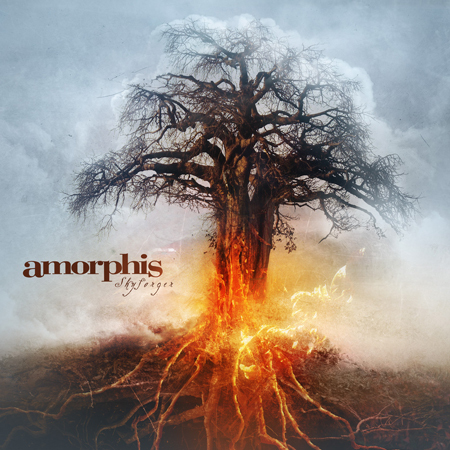 Finnish metallers Amorphis have revealed some new details about their new fothcoming album, entilted "Skyforger". The album will be released on May 29 via Nuclear Blast Records. The artwork of the album can be viewed at this location.